Word study and spelling instruction in the upper elementary grades has definitely changed since I was in school. 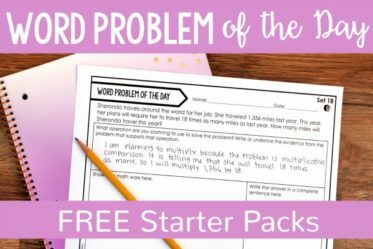 This post will share a basic overview of how I teach Word Study and Spelling in my 5th grade classroom. Word Study: Where Do I Get the Rules, Patterns, Words, ETC.? First, I always begin with a spelling rule or principle. I get my principles from all over, but mostly from The Continuum of Literacy by Fountas and Pinnell and from my own students’ needs based on their misspellings in their writing. 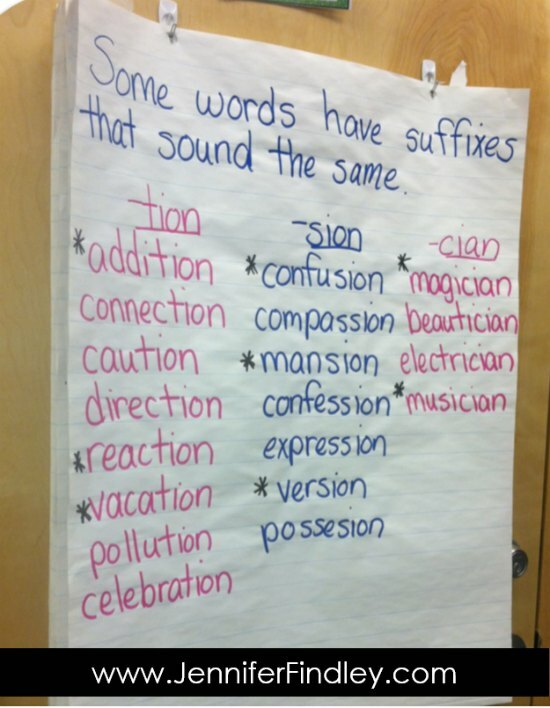 Some words double the consonant when suffixes are added. Some words have r-controlled vowels that make specific sounds. Some words contain the same root words (we do this a lot with different roots). Some words have the same prefixes (we do this a lot with different prefixes). Some words have same suffixes (we do this a lot with different suffixes). Here is an example of a principle that we completed recently. The principle was some words have suffixes that sound the same and the focus was on words ending in -tion, -sion, and -cian. I always have a few example words already written on the chart. The students and I read and discuss the principle. Then, they help me generate additional words to add to the list. I do have a list of words on a post-note to help me guide the students if they are struggling to brainstorm words. 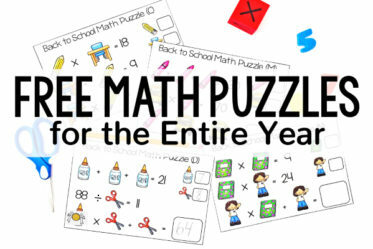 We also discuss each word and talk about the meaning of any of the words that are tricky. Sometimes, we take a break from our principle-driven words and I have my students choose words based on their own misspellings and personal word lists. 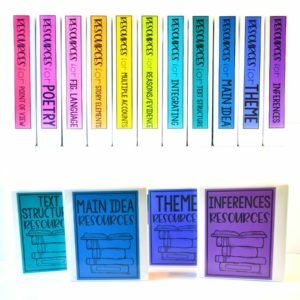 You can read more about how I organize and manage having students maintain personal spelling lists on this post. You will notice a star beside some of the words. That is for my ESS/ELL students. They know to choose those words first and then add a few more words from their list or to choose only those words (depending on the student). The rest of the students choose 15 words from the list based on their own spelling abilities. Note: We do spend some time at the beginning of the year discussing spelling words that are just right for each speller, and this is difficult for some students. After the students choose their words (by recording them in their word work folder), they get them checked by a partner for accuracy and then they bring them to me to check for accuracy. At this time, I have a small group of students at my back table who need help choosing words. Now that the students have their chosen spelling words, we are ready to practice. 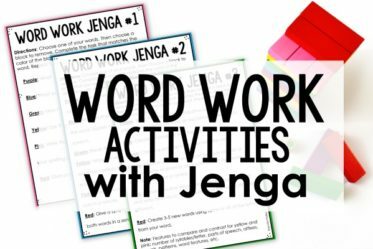 I always have a list of activities that span two weeks that the students complete with the same list of words. 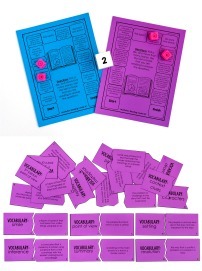 In the past, I have had students complete these activities in a word study center. However, the past couple of years, I moved to having them practice whole group during a 15 minute time-frame. The activities that the students complete with the words varies and I change it about every other month. As you may have noticed, I attempted to integrate some common core standards in some of the choices, (Day 4 and Day 6). I also left a Teacher Choice day so I could choose an activity that was better suited for the words of that week. For example, if we are doing prefixes the students could circle the prefix and underline the base word. 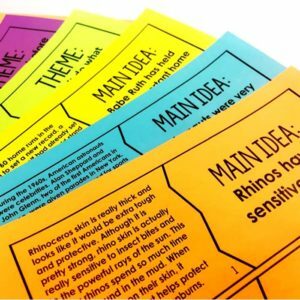 For the principle shared on this post, I would have the students work with partners to sort the words into groups based on the spelling of the prefix. I also added a student choice so they could complete a fun activity with their words (building words, rainbow words, etc). 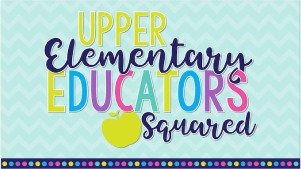 The student choice also serves as a great built-in make-up day. If a student gets too far behind on their daily assignments, they lose this day. 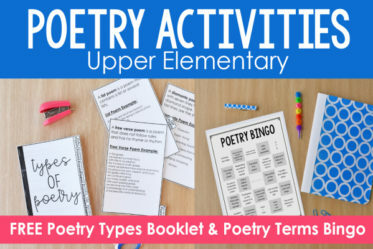 Another word study activity that is not shown on this list but is one of my favorite activities is Making Connections among words. 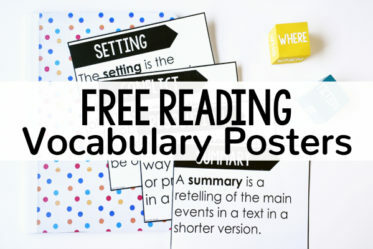 You can read more about that word study activity here. And that’s it! No fuss, and I love using the same words for 10 days instead of a week. It takes longer on the Monday that we first introduce a new set of spelling words and getting them checked for accuracy, but after that, it only takes about 10-15 minutes of class time. 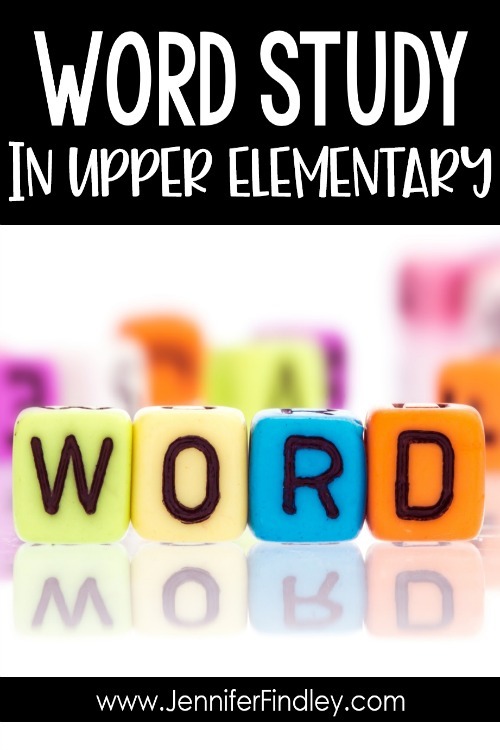 I would love to hear how you do Word Study/Spelling in your classroom. Let me know in the comments! Thanks for sharing. 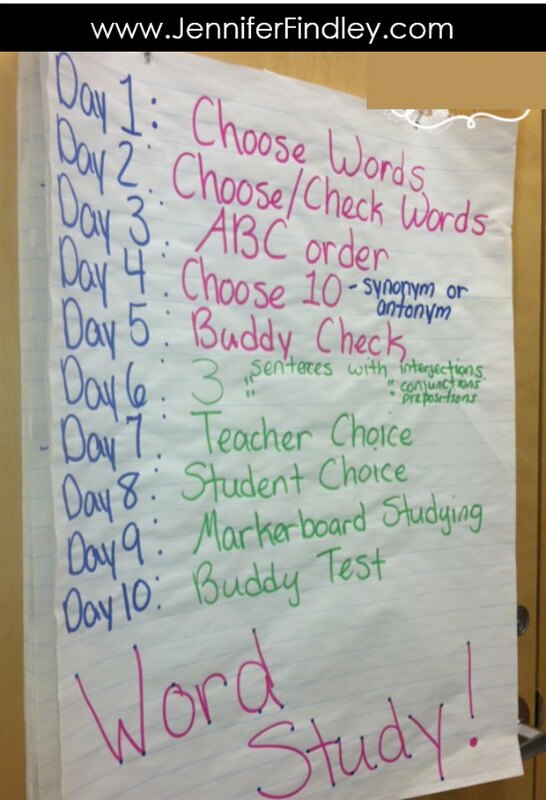 I love the idea of having the kids pick the words and having 10 days with the same skill. Definitely something for me to think about. Love this! I pinned it to save for next year. Thank you for sharing. I am also a TBTS student! Is this a modified Words their Way? 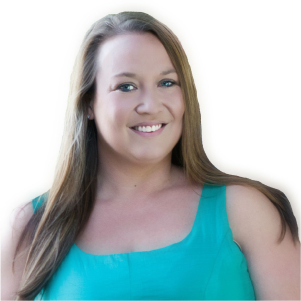 How are you choosing which concept to focus on? I do Words Their Way, and this seems like it, but is whole group instead of individualized. I like the 10 day focus as well! Thanks for sharing! I love this idea for spelling words. I was wondering though, if they are all choosing their own words, how do you test them on the words at the end of the two weeks? I would like to know this as well! Thanks Jennifer! I absolutely love this idea for Word Work!! 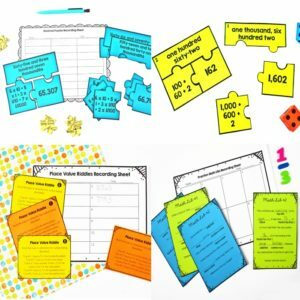 I am looking forward to implementing this idea in my classroom! Day 9 – markerboard studying – is that practicing their words on a whiteboard?